Another great list, many which I’ve read about, none of which I’ve actually read. 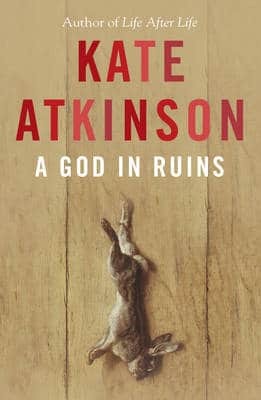 I’m looking forward to reading about Teddy eventually in A God in Ruins and I like the sound of The Mountain Can Wait. Almost sounds like a reference to all the many books we wish to indulge! Thanks, Claire.. It does indeed, although would have to be perfectly sculpted to match Leipciger’s writing! Great list! 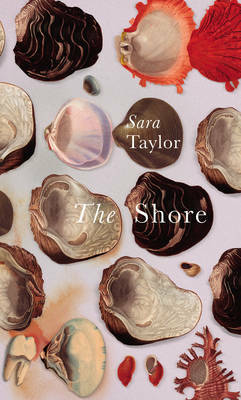 The Shore is undoubtedly one of my books of the year, I thought it was just wonderful. Thank you! It’s such an ambitious debut, isn’t it, but Taylor pulls it of beautifully. Looking forward to seeing what she comes up with next. Thanks, Janet. Don’t feel guilty – view them as treats in store! This looks like a great list. I’ve been meaning to read A God in Ruins for ages but it had slipped my mind, so thank you for reminding me of it! It sounds wonderful. Thanks, Gemma, and it is wonderful! I hope you enjoy it as much as I did. I am really looking forward to reading The Shore! I was lucky enough to have won the give-away for it on Naomi’s blog, The Writes of Women. A treat in store for you, Naomi. I hope you’ve got the beautifully packaged hardback edition. The paperback is also nicely jacketed but I love those shells! A great list. I still have The Shore in my sights, and I have to agree with you about The Mountain Can Wait – terrific writing and story. I’m looking forward to doing an event with her in January. Thank you. That’s a clever combination of writers. I’m sure it will work well. Inevitably I’m waiting for another one from both of you – no pressure! I’m hoping very much to read The Shore in the next few weeks, and I’m really glad you mentioned Christine Dwyer Hickey again because I knew there was an author you’d reviewed whose name had gone into the swamp of my memory which was annoying as I’d wanted to look her up. I have to say, of the three Smiley novels, I loved the last one the most. I thought it really pulled the others together and gave form and significance to all that had happened in them. They were all fab, though! I think you’d like the Hickey, Victoria. I’d love to see her profile lifted. 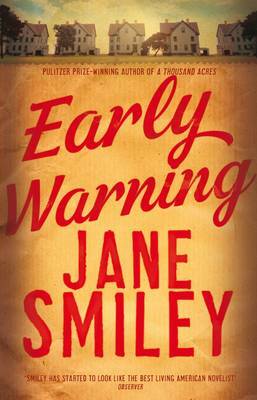 If I hadn’t already read the Smileys I think they’d be my ideal Christmas present – a good, long engrossing read to make you forget all about winter!